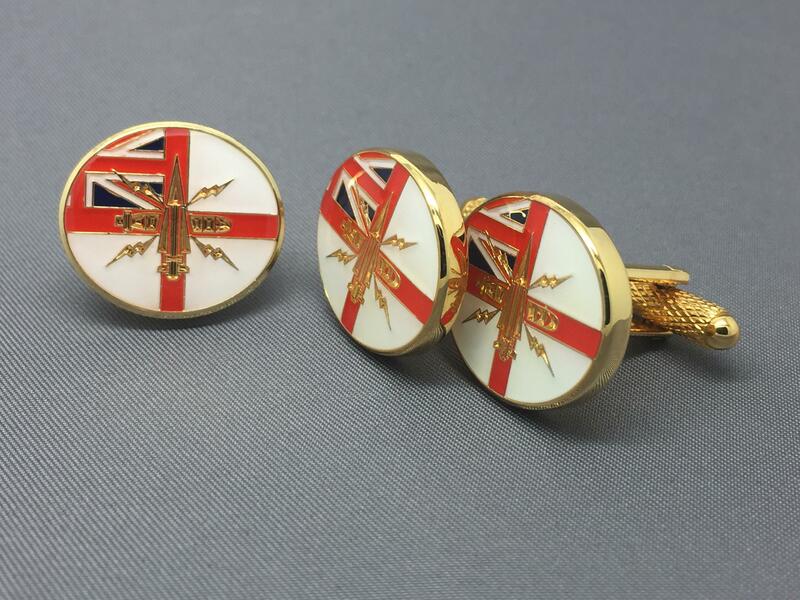 Two designs celebrating 150 Years of Artificers in the Royal Navy 1868-2018. 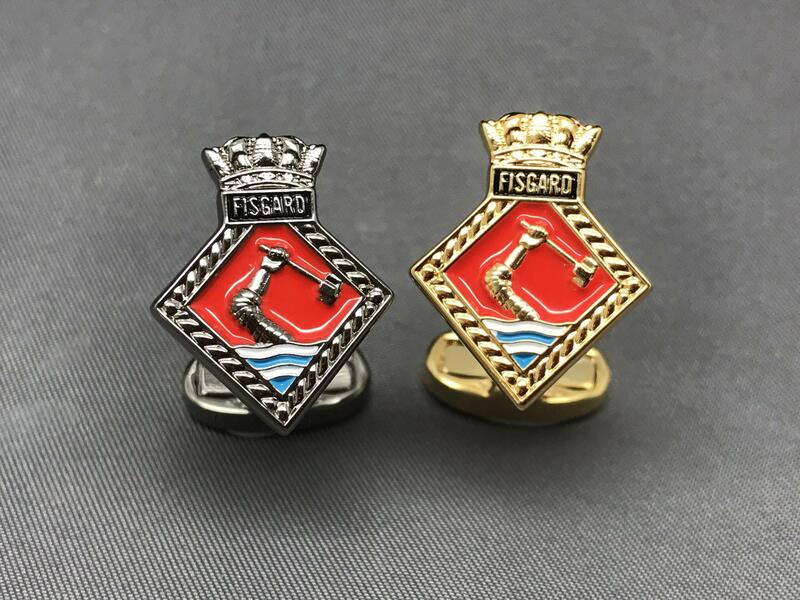 Save 10% by buying both pairs of Black Nickel & Gold Plated Fisgard Crest Cufflinks together. Each Pair supplied in an individual box. 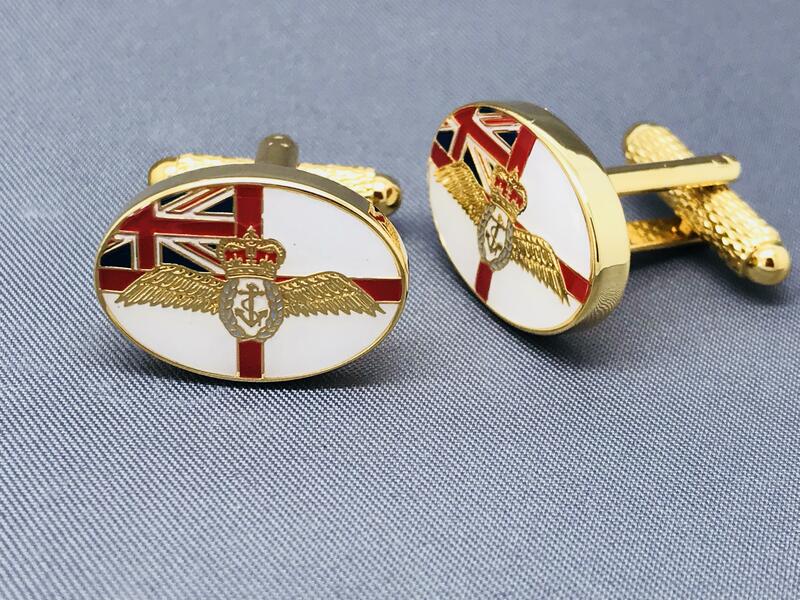 5% of every sale goes to the RN and RM Charity (RNRMC).